In Stock. Sold by BananaJuice and Fulfilled by Amazon. Gift-wrap available. 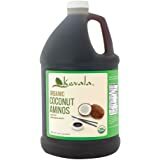 Small-batch handcrafted Coco Aminos are skillfully brewed from certified organic and fair trade coconut nectar, into a healthy and tasty soy sauce alternative. 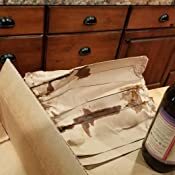 Sold by BananaJuice and ships from Amazon Fulfillment. 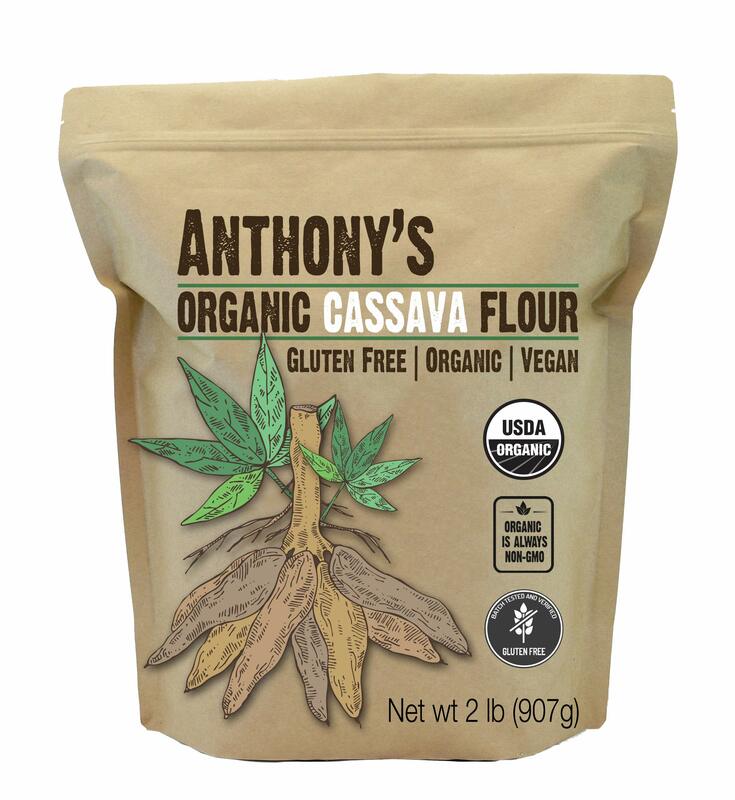 Sold by Anthony's Goods and ships from Amazon Fulfillment. 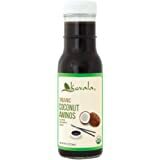 Coco Aminos can be used on almost any food: salads, sauces, dips, sushi, popcorn, stir-fry, quinoa, rice and marinades. 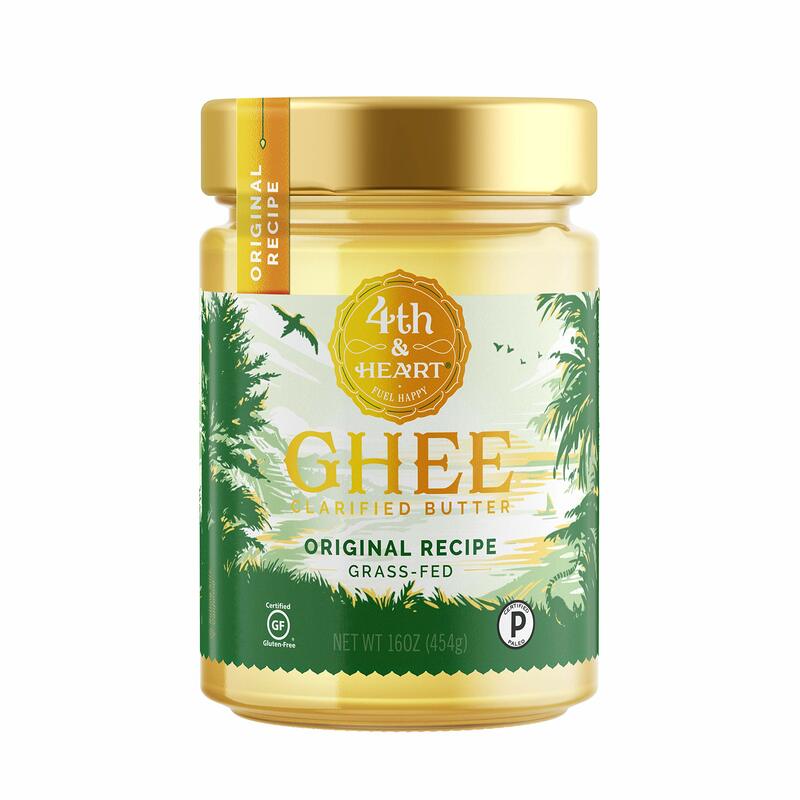 It really is a seasoning sauce that adds a hint of delicious sweet & salty to any edible. Once it’s in the kitchen, it’s hard not to add to every meal. 5.0 out of 5 starsDelightful!!! 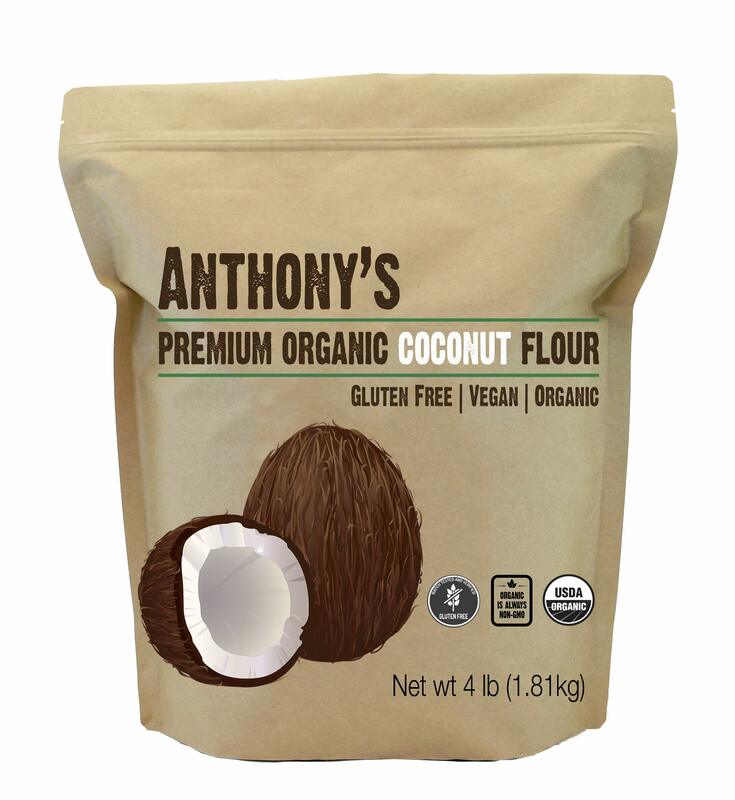 I was using the competing brand (coconut secret) for quite some time before deciding to try this one because it's much cheaper. Oh my goodness I'm so glad I tried it!!! It's MUCH more delicious and rich tasting than the other brand. It's difficult to describe the difference in taste.... it's just... better. A little saltier too I think, so it reminds me more of soy sauce. I put it on probably half the stuff I cook and eat! It gives everything a little extra savory something flavor. 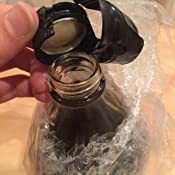 Update: my last bottle came shattered in the box, and there were no returns with the seller. Amazon was awesome as always and took care of it. 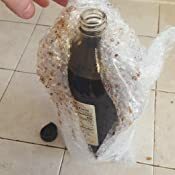 I'm taking a star off, because the bottle was packed so poorly that I can't imagine anyone thinking it would make the trip. So the breaking was foreseeable. 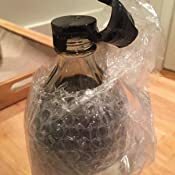 My past bottles were packed with much more bubble wrap and weren't floating about in a large box. Original: I love this product. 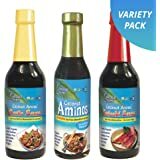 It's such a delicious replacement for soy sauce, unlike the other brands of coconut aminos. I use it so much that the bigger size is really useful. 5.0 out of 5 starsIt's an excellent product. 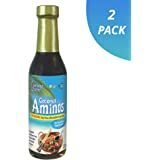 I've lost 60 lbs (of baby weight) within a year using Coco aminos. 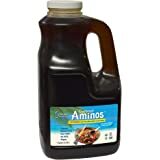 I've always been a lover of amino acids, but only begin to use coco aminos when my former trainer introduced them to me. 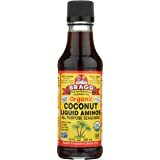 I use this with balsamic vinegar and key lime juice instead of salad dressing. It's an excellent product. 2.0 out of 5 starsDon’t buy. The product itself is fine, but the bottle is glass and too big. Slipped out of my hand and broke all over the floor - a full bottle smashed. Needs to be in plastic. And smaller. And since when do you have to refrigerate coconut aminos? Love product, hard tofind this size,but leaked in shipping so I doubt I willorder this way again. I didn’t realize how sweet these would be compared to regular bragged.